Some of the games described in this unique book involve championships, while others seem ordinary save for extraordinary personal meaning. In each case, it is the legendary 49ers player who singles out the game, the moment in time that to him is the most defining of his professional football career. Each player has his own unique story, but together they weave a tapestry of pro football and 49ers history in San Francisco. 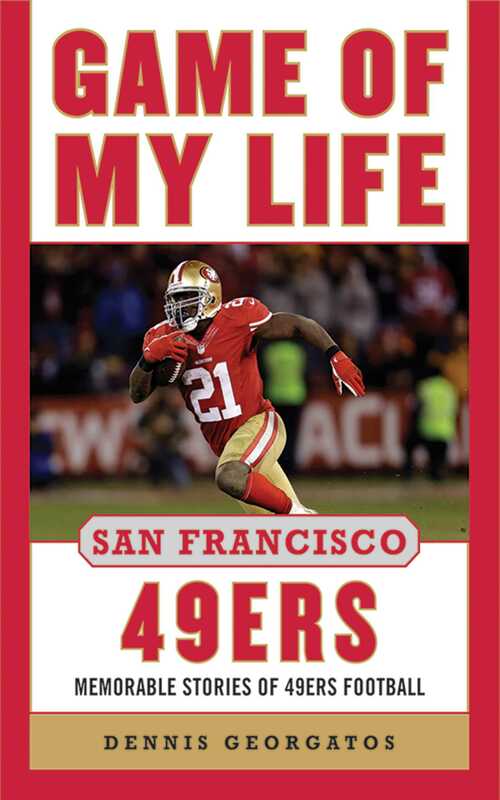 In Game of My Life San Francisco 49ers, Roger Craig, Steve Young, and Jerry Rice recount their respective Super Bowl experiences. John Brodie, Garrison Hearst, R. C. Owens, and Frank Gore are just a few of the players, past and present, who also offer their firsthand accounts. The book provides an in-depth look into the men and games that helped develop the five-time champions into becoming one of the most successful teams in NFL history.